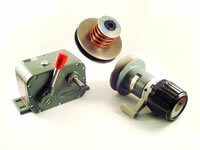 Naismith Engineering has one of the largest ranges of timing pulleys in Australia. 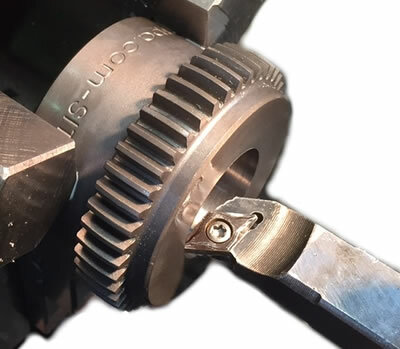 We were the first company in Australia to manufacture Timing Pulleys and still manufacture pulleys to customer drawings today. 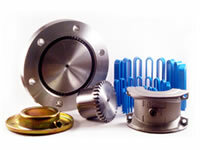 Naismith Engineering can Bore and Key just about any product you have. 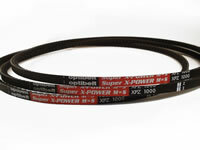 We can produce both Standard & Non Standard keyways. Our workshop has the capacity to handle bores in the follow range. 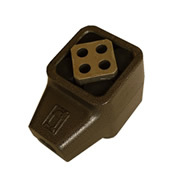 Tecnidea Anti Vibration Mounts are ideal for many application like shaker beds and Screens or for dampening the vibration of a large oscillating machine. 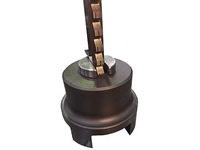 We have a full range of locking bushes to suit just about any application. 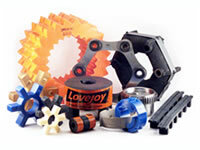 Fluid couplings to suit all of your needs. 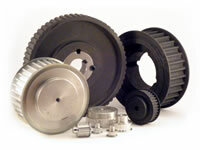 Naismith Engineering has a full engineering workshop ready to take on any of your general machining services. From Short runs to production runs, send us your drawing and we will be happy to quote. Variable Speed Drives from many different suppliers to make sure that we can solve your problem. 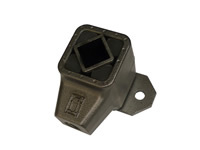 Naismith Engineering stocks a large range of Power Transmission components, importing from more than 19 different suppliers from around the world. We have always invested in quality products. All of our suppliers are inspected to make sure that their products are of a high quality standard before we agree to purchase from them and we constantly work with them to make sure that these high quality standards are maintained or improved. Over 21,000 different stock items are kept on the shelf. This allows us to send 95% of orders on the day that they are ordered. 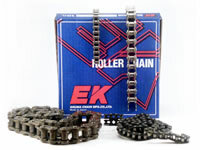 You can also check our stock levels on our web site 24 hours a day, 7 days a week. We have a full engineering workshop that can produce small urgent runs, 1 off specials and modification to your specifications. 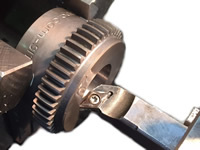 We can machine any of the Power Transmission products that we sell as well as any of your own products that need modification. 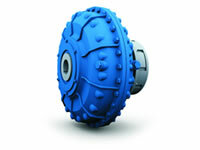 We specialize in fast turnaround time so most of our work is completed in 1-2 days. 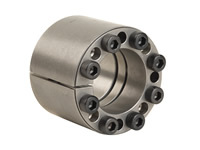 If your plant is down and you need a modification made or you need a run of made to order parts, look to Naismith Engineering to meet your needs. For more information on our work shop services click here.